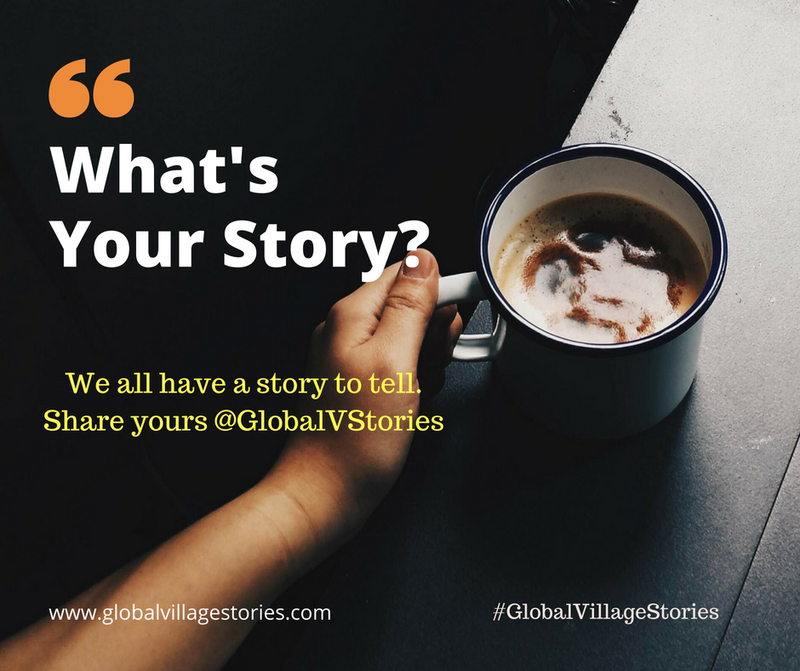 It’s a proud moment for us here at Global Village Storytelling, as we share our first global story from the pen of Dr Brian Stork. Dr Stork is a urologist from Muskegon, Michigan, USA. He is also a husband, father, uncle, dog lover, beekeeper, and a wise and empathetic storyteller. While the story published below will have particular resonance for an American audience still reeling from a divisive election, its core values of community, compassion, and citizenship are truly global. Recently, my family and I were invited to a very special dinner. It was a dinner put on by the board of a local nonprofit, Step Up, as a thank you to their volunteers. Food for the meal was donated anonymously and the meal was prepared and served entirely by the board. Step Up is a organization in Muskegon, Michigan that helps young women as they transition out of foster care and into the adult world. It was started when a handful of concerned citizens, many from our local medical community, saw a need and responded with kindness and love. Children in foster care face many unique challenges. These challenges only multiply and intensify as they try to become adults. Step Up provides housing, safety, mentoring and job possibilities for these young women. Its goal is to help these women achieve their full potential and avoid becoming statistics. The dinner we shared together, however, was more than just a meal. It was a celebration of how people can come together, under the right leadership, and not only change and build community, but also change themselves. Throughout the evening, we heard story after story of how the right person with just the right skills would come along at just the right time to help renovate the Step Up house. In the process, a new community started to form. Churches that had never previously worked together started working together. Persons of different colors who normally wouldn’t have a reason to interact started to interact. The volunteers who donated their time and efforts to help their community, in the process, created a new community. We came together to become better than our individual selves. It was a moment, as a father, that I was grateful my children could see. In America, we are trying to heal from an election cycle filled with racism, hatred and negativity. Participating in Step Up has reminded me what is really great about America. It’s the way in which the good citizens of our country continue and will always continue to Step Up and take care of those less fortunate than ourselves. It’s only in this process that we discover who we are and what community is all about. I’m thankful my children had an opportunity to witness this caring and community in action. It strengthens my resolve, and gives me hope for the future of our country at a time when hope is seemingly hard to come by.